ANREALAGE is a combination of words of »A REAL, UNREAL and AGE ». Designer/Kunihiko Morinaga, born in 1980 in Tokyo, graduated from Waseda University and Vantan Design Academy. He Launched his activities with ANREALAGE in 2003. Working under the mantra, « God is in the details ». He was honored with the Avan-garde Grand Prix award at Gen Art in New York in 2005. He began participating in the Tokyo Collection the following year. In 2011, he won the 29th Mainichi Fashion Grand Prix for the best new designer and Shiseido incentive award in Tokyo. His first solo exhibition, « A REAL UN REAL AGE » was held at Parco Museum in Tokyo in 2012 and traveled in Japan. He presented his first women’s collection during Paris Fashion Week in 2014. 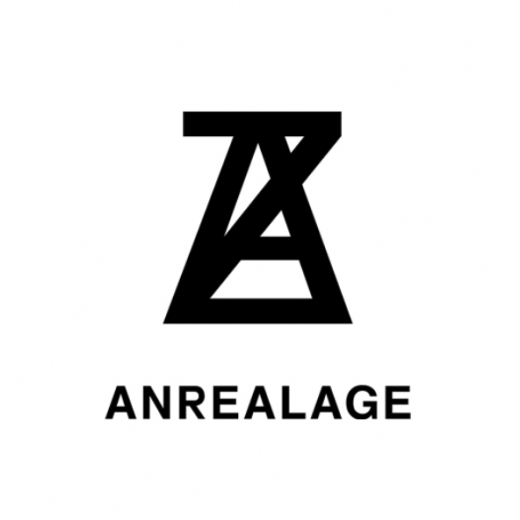 With more than 50 points of sales worldwide, ANREALAGE states as an innovative and creative Japanese fashion brand.